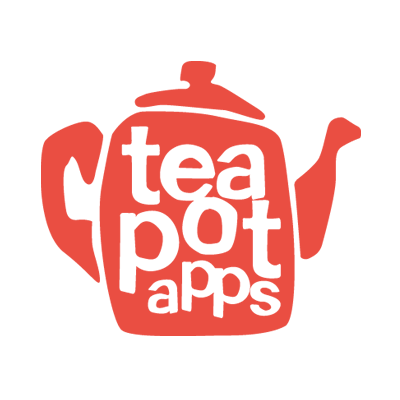 We build fun and delightful iPhone and iPad apps. We’re working with New York based PrePlay on all their amazing MLB, NHL and NFL live prediction games. We helped Paris based Joshfire build their innovative app factory and L’Equipe Adrenaline app. We crafted the beautiful interactive Cave de Mancey wine showroom app with Lyon based Inook design studio. Think you’d like our help too? Please feel free to contact us, follow us on Twitter or find out more on LinkedIn.